We gave away 300 Poo Fighters badges to dog owners who promised to always pick up after their dogs and encourage fellow dog owners to do the same. 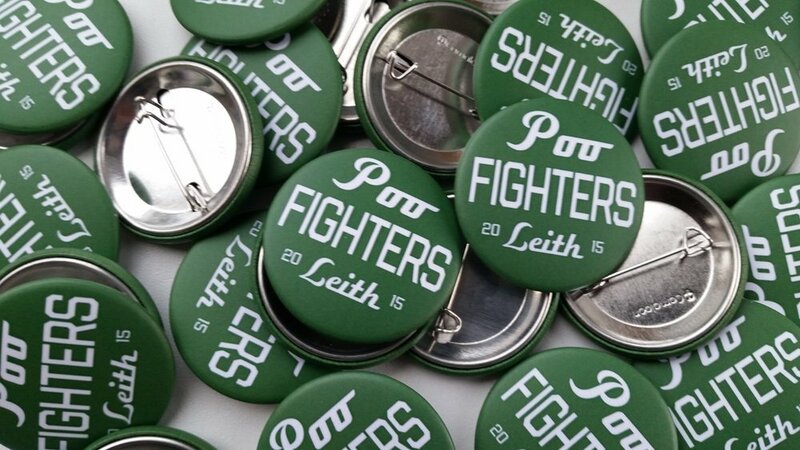 Dave Growl sent us a picture of himself proudly wearing our Poo Fighters badge. We designed stickers for the street bins telling folk they should bin their dog’s poo instead of leaving it on the pavement or slinging it up into trees.